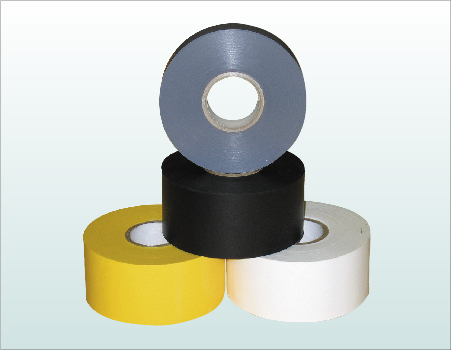 Vinyl Pipewrap Tape is designed to protect pipe lines from acid, alkalis, corrosion by forming a barrier between the soil and pipe. This product offers excellent conformability and flexibility to pipe joint, unions and corners, as well as to straight pipe. The heavy duty backing is coated with adhesive of high tack, and is easy to apply either by machine or by hand. Ideal for protection from corrosion on pipes, conduits, metallic jackets and for all direct burial pipe and conduits.